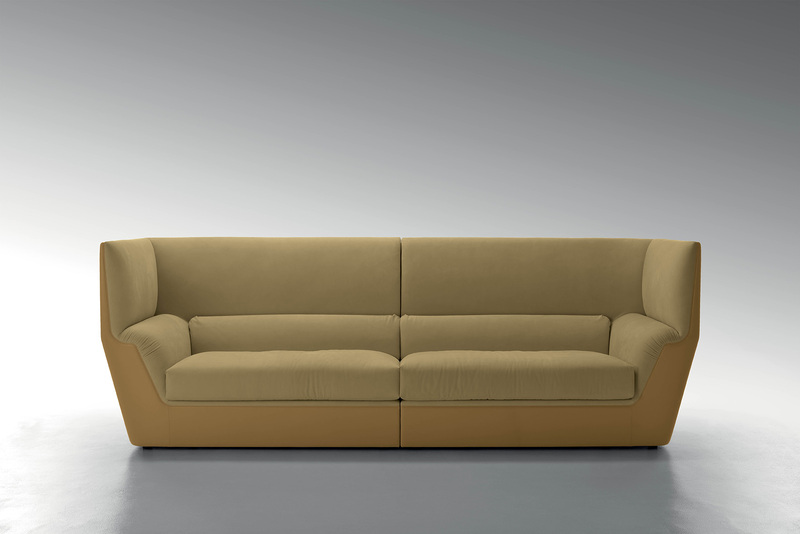 FENDI casa launched series of new items this spring. Most notable is the collaboration with french designer Thierry Lemaire. 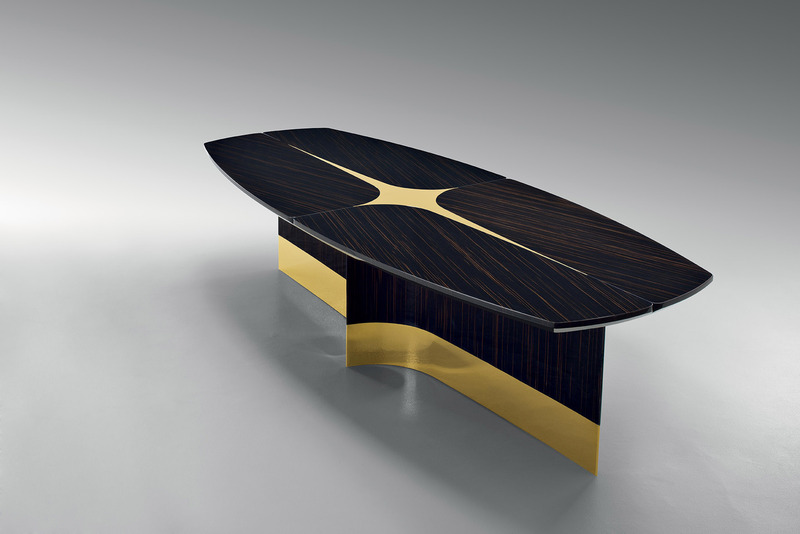 His “Star” table is one of the key pieces of the brand this year. We like the Cocoon sofa by Toan Nguyen. It stands tall and creates a cosy niche. Images from FENDI‘s Maison & Objet 2014 stand will follow soon. This entry was posted on January 29, 2014 by Chef de Cuisine in Home Collections and tagged FENDI, FENDI CASA, Furniture, Home collection, Thierry Lemaire, Toan Nguyen.